Retail Box's "Secret Boxes" have become famous for their value-for-money and box #19* was no exception, with R590 worth of products for only R270! If you're lucky, there may be a few boxes left, so if you like what you see here, go check out their site here to buy your box. 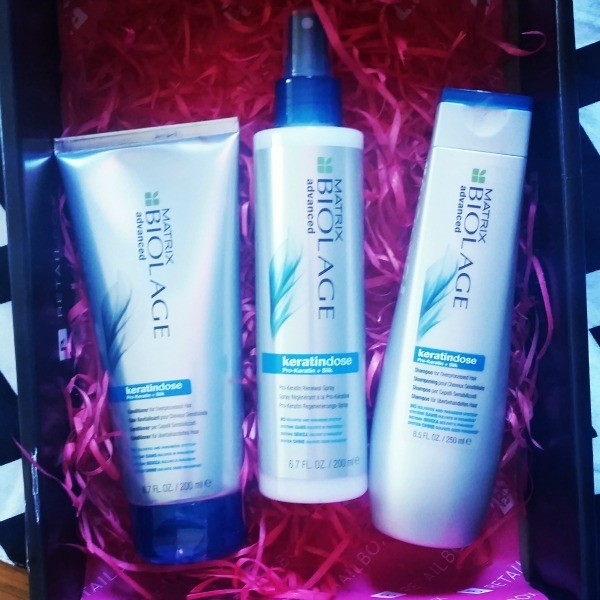 I've been using these products for just over a week and I am impressed. Firstly, the products smell lovely! Secondly, I was pleased to see that while my hair felt soft and conditioned after using this hair care system, I haven't experienced build-up or heaviness at the roots, something I often dislike about heavily conditioning products. The shampoo foams up gently and leaves my scalp clean but not dry or stripped. 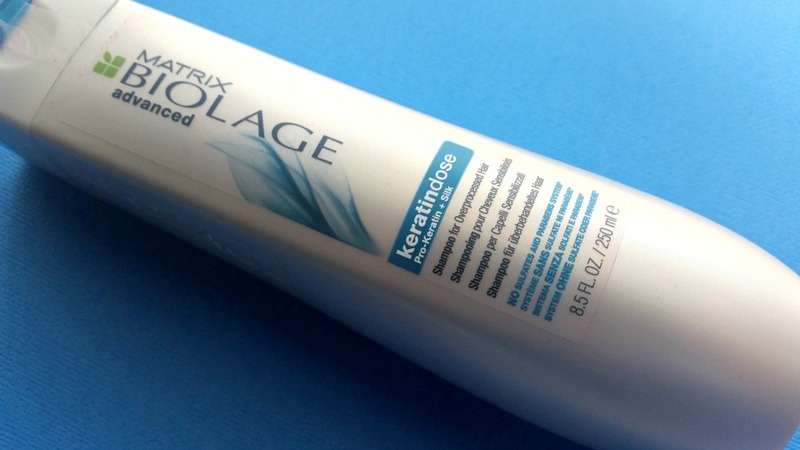 The conditioner leaves my hair feeling silky soft and makes detangling the work of seconds. I am also really liking the renewal spray - it makes my hair feel soft and look shiny and healthy without weighing it down. 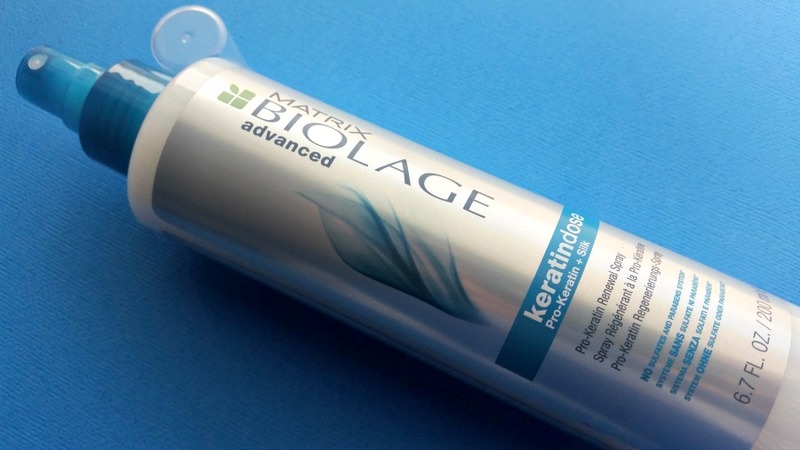 RESTORE YOUR OVERPROCESSED HAIR with 90% more conditioned hair after one use. Awaken over processed hair with a system designed for moderately damaged hair to restore lost essentials. Formulas with Pro-Keratin and Silk provide continuous protein and moisture balance to the hair and lock it in. 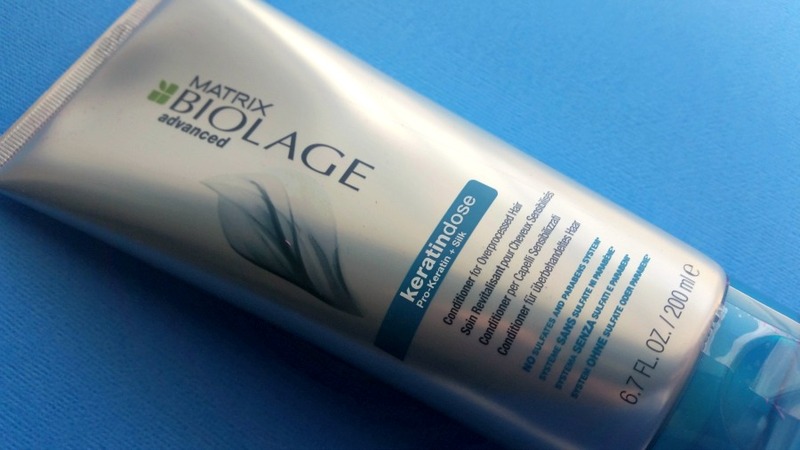 Specially formulated to meet the needs of damaged and chemically-treated hair, Matrix Biolage Keratindose Shampoo (250ml) gently cleanses away excess oil and impurities, whilst the Pro Keratin and silk extract-enriched formula helps to soften, repair and moisturise your hair. With a creamy, gel-like consistency, the nourishing formula will leave your hair conditioned and smooth, with a silky soft texture and a luminous, healthy shine. Your locks will be rejuvenated and restored back to their former glory. 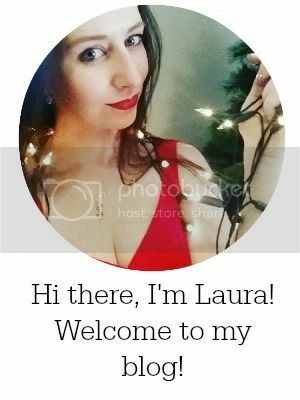 The start of the Christmas season!